EDF and the company Oracle are pleased to announce a scholarship of 8.000 EUR to a student with disability of a high education programme studying in the field of Information and Communication Technologies (ICT) in the academic year of 2016-2017. It will be awarded based on a project or thesis that will be conducted during the academic year. 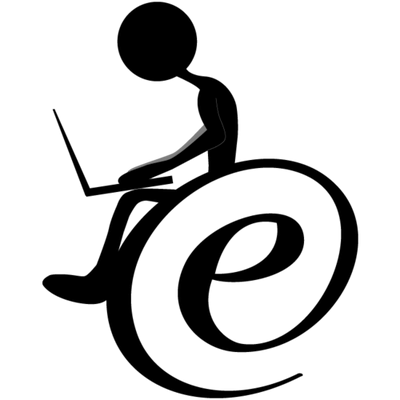 The project or thesis should take into account the needs of persons with disabilities in terms of accessibility to ICT, and/or an innovative solution to enhance their access. How can you apply? Find more information on EDF’s website. Applications to be sent by 15 September 2016. If you have any questions, please write an email to: eaccessibility.scholarship@edf-feph.org. DFI is a member of the European Disability Forum. The European Disability Forum (EDF), is the umbrella organisation representing 80 million persons with disabilities in Europe.